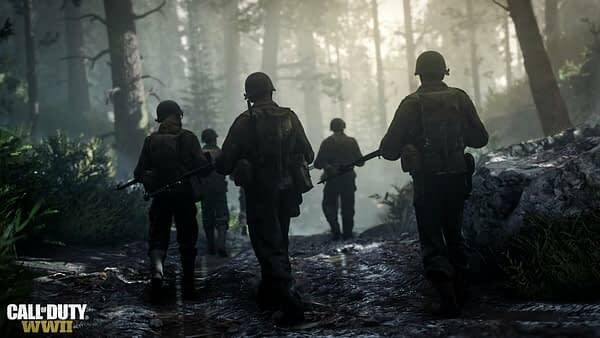 Activision and Sledgehammer Games have rolled out the updates for the 1.06 update to Call Of Duty: WWII, which is being keyed up to fix several lingering issues with the multiplayer setup and fix problems that the few people going through the campaign have been dealing with. Below is a complete list of what is getting repaired, which you should be able to download today. Fixed Campaign issue causing user to lose progression and re-lock missions when selecting New Game in the menu.